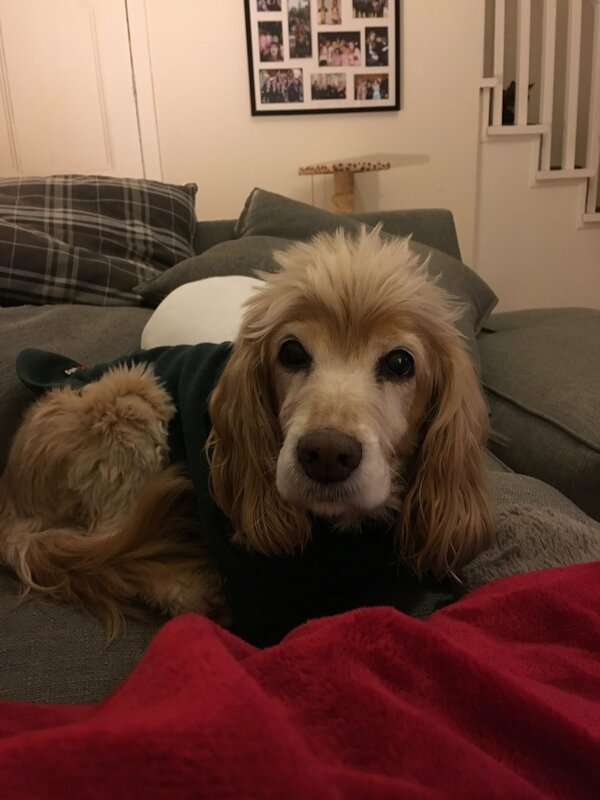 As well as being a vet, I am also the owner of a 14 year old spaniel, so the care of older pets is something I am dealing with on a full-time basis! 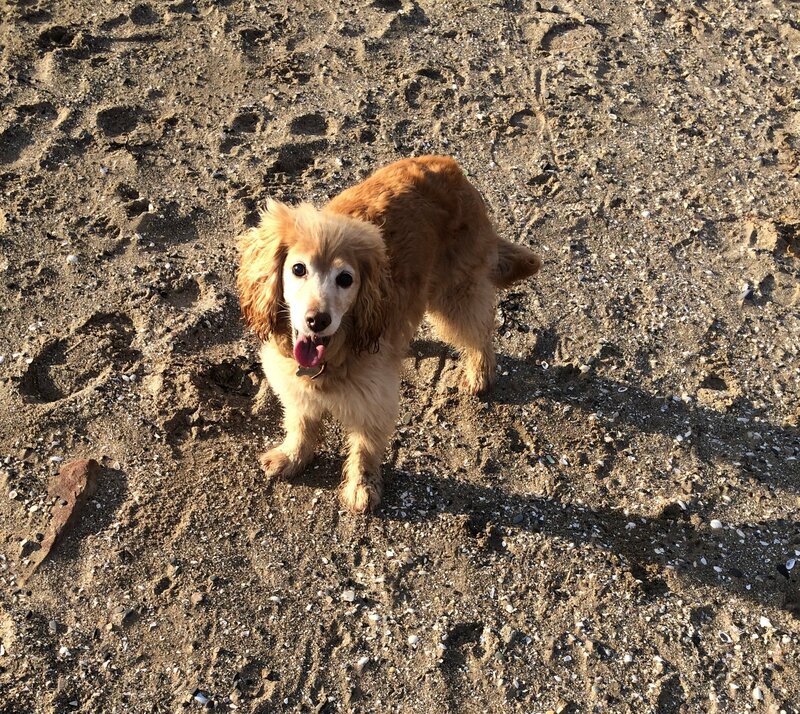 When our pet is defined as ‘senior’ depends on the species and breed. In cats this is usually from 10 years old, in dogs from around 8 years old (younger in some giant breeds). The most important thing to remember is that – age is not a disease! While our pets are more prone to developing various diseases and conditions as they get older, they should still be able to live a comfortable and fulfilling life – so if you are noticing changes in your pet’s behaviour, it’s always worth getting them checked over by a vet. If your dog is slow on walks, or less interested in going out, this could indicate painful joints, heart or respiratory problems, neurological disease, hormone imbalance, anxiety… it’s usually not just a sign of ‘old age!’ In cats, ‘slowing down’ can be harder to notice, but if your cat is less playful or staying in one area for long periods, the same issues could apply. This could include toileting in the house/outside the litter tray, excessive vocalisation, pet seeming more grumpy or fearful than usual or less responsive to commands. There are a few medical issues that would cause these symptoms – one is ‘cognitive dysfuction’. This is similar to dementia in humans. There isn’t a cure, but there are a few medications and diets that can help support mental function in our pets – for example, Nutramind. These supplements can safely be used in older pets even if they have no symptoms, to help promote a healthy brain. 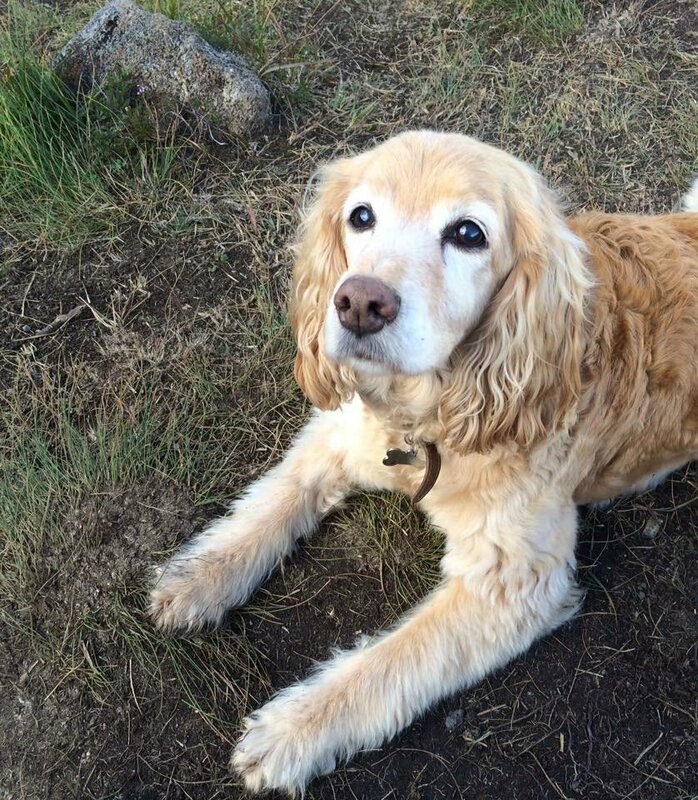 We often observe loss of sight and hearing in older pets, as they age. Many times, this is due to old age and your pet can still live a happy life. However, sometimes these changes can occur as a result of other problems – for example, cataracts could be a sign of diabetes, and sudden blindness can result from high blood pressure. Studies have found that appetite does decrease in animals as they age, so you may find your dog or cat doesn’t eat as much as they used to. Again, it’s important to make sure they are regularly checked by a vet to look for other signs of poor appetite, such as dental disease, pain or gastrointestinal issues. It’s worth making sure your pet is being fed a senior diet, which is nutritionally balanced to meet their needs. To discuss your pet’s diet, pop in or make an appointment with our vet nurse Robyn who can advise what is most appropriate. So, it’s really important to have your senior pet checked regularly so we can spot any health issues and help them live life to the fullest! We would recommend a health check every 6 months for older pets. We then may advise blood tests, urine testing and/or blood pressure measurement – which can all be done at the practice. To help you get started, we are offering a free senior health check for eligible pets in October 2018 – give us a call if you would like to book.